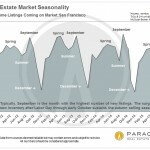 More than 145 properties have come on the market in San Francisco in the past seven days, signaling what promises to be a heated post-Labor Day selling season for local real estate. 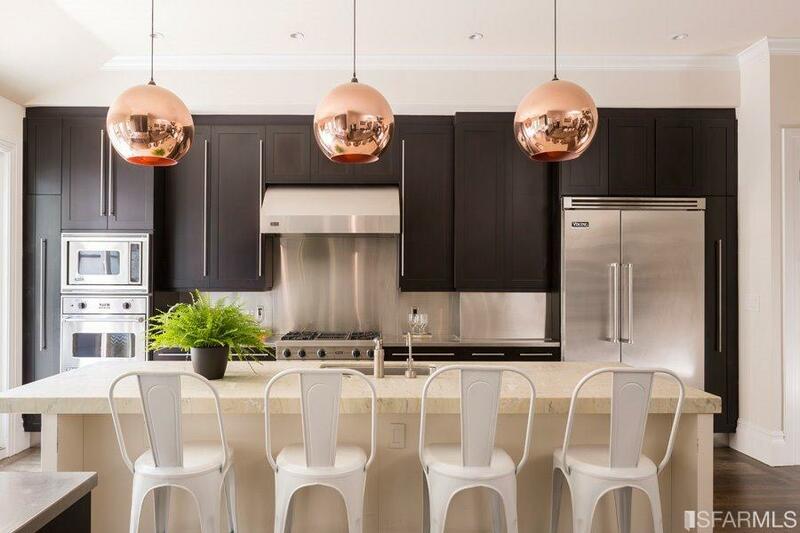 September is historically the biggest month for new listings, and while some things change — year-over-year lower inventory, fewer average days on market, higher median prices, etc. — this looks to be one trend that’s remaining constant. Already this month, nearly a dozen homes have traded for 30% or more over list price; Even with the forthcoming wave of new inventory, sellers who price and market right have a good shot at realizing six-figure overbids. This article from the Wall Street Journal outlines some ways both home sellers and buyers can succeed at bidding wars, surely implemented with success by the sellers of some of San Francisco’s Top 20 Overbids. Two looming events may impact local market performance in the next few weeks: interest rate hikes mandated by the Federal Reserve, and new disclosure rules effective October 3rd that will (at least temporarily) lengthen the escrow process. How will these play out? We’ll have to wait and see.